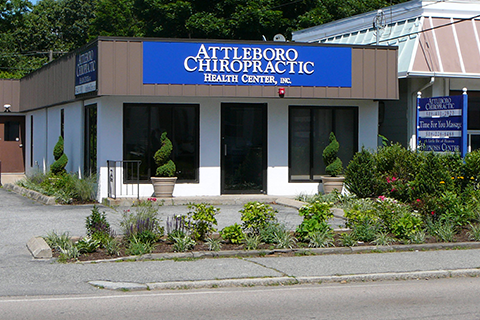 Welcome to Attleboro Chiropractic Health Center! Call us at 508-431-2920 today. 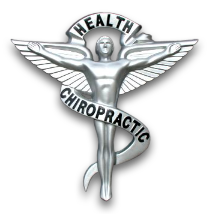 Dr. Terrence Aussant and the staff at Attleboro Chiropractic have the skills and experience to assist you in achieving you healthcare goals. If you have suffered with a new injury or continue to experience chronic reoccurring pain, call 508.431.2920 to take the first step towards feeling better. Every person and every injury is unique. 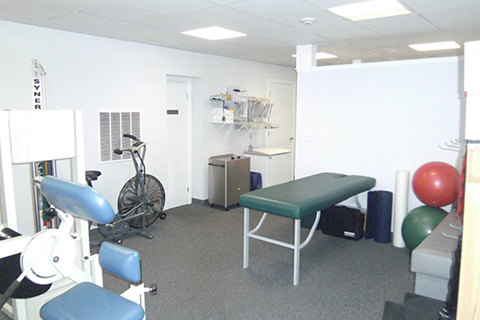 Our evaluation will show you where your muscles are tight, tender, overactive, weak, restricted and/or deconditioned. Any combination of which can result in pain and decreased function of the injured region. Dr. Aussant will review and explain the findings, at which time a customized treatment plan will be designed to reach your goals. If you are interested in starting your journey towards wellness please subscribe to our award winning newsletter. If you are already a newsletter subscriber, please explore the member wellness section of our website for wellness articles, resources, and health facts---specifically targeted by Dr. Aussant to your wellness needs and interests. 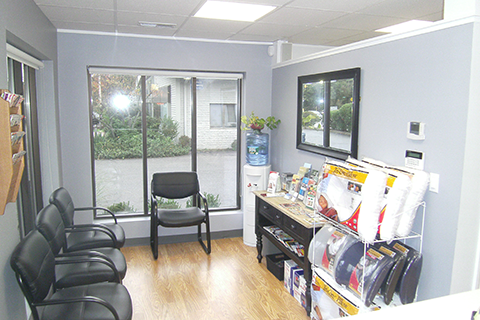 Our goal is to treat everyone with care and professionalism while exceeding your goals and expectations. 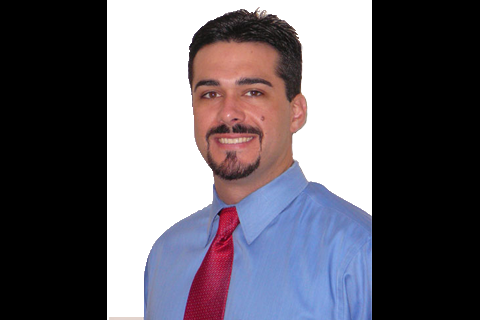 Dr. Aussant is a North Attleboro native. 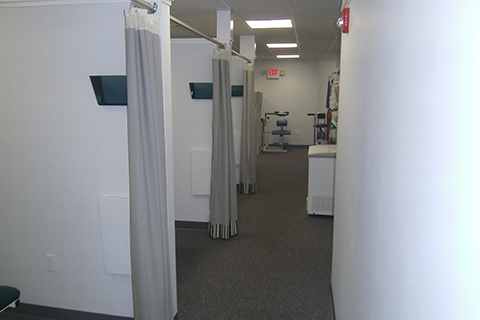 After completing his undergraduate degree at The University of Rhode Island in Exercise Science, Dr. Aussant attended The University of Bridgeport College of Chiropractic. "I have seen Dr. Terry several times for various issues and he and his staff have always been extremely professional and knowledgeable. 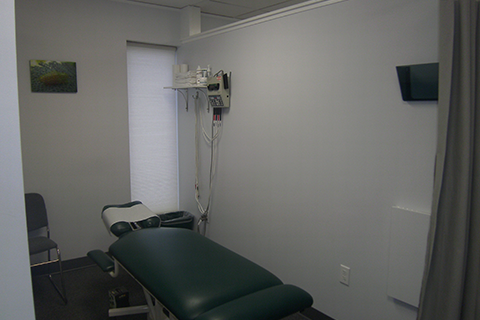 Dr. Terry took the time to fully understand what I was going through and then worked with me to resolve them. I would highly encourage anyone experiencing pain to visit him!" "I have referred Dr. Terry to my clients on multiple occasions, all of them had a great experience and then further referred him to their channel of contacts." "My first visit to office was pleasant greeted by staff and doctor comfortable setting very friendly,very experienced,staff very involved. Doctor was attentive to my problems targeted the areas that needed most help. I would definitely recommend them to friends and family."